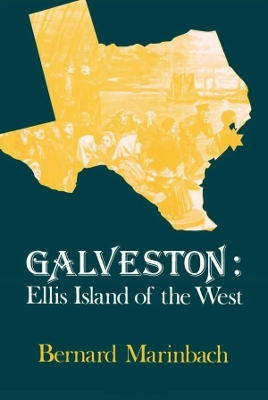 Description: Chronicles the concerted effort to bring Jewish immigrants to the United States through the Port of Galveston in the early 1900s. 288 pages. Viewed: 1,604 times since June 29, 2012.